Award-winning international pop star Sean Kingston is returning to the UAE to headline the 3rd Caribbean Beach Festival. The event is set to take place at Yas Beach on Yas Island in Abu Dhabi on 6th October 2017 to celebrate the rich Caribbean culture through art, music, and food. Sean Kingston, a Jamaican-American singer/songwriter whose recording career dates back to 2007, will be singing his own compositions including his debut single ‘Beautiful Girls’ which topped the Billboard Hot 100, and songs from his recently released mixtape ‘Made in Jamaica’ which is a celebration of his roots. The platinum award-winning artist has collaborated with big names in the music industry such as Justin Bieber, Nicky Minaj, Kanye West, T-pain and many more. Caribbean Beach Festival goers will be serenaded by a Jamaican crooner Jah Cure, also known as the ‘King of Lovers Rock.’ First time to perform in the capital, last year’s Grammy award nominee will be performing contemporary reggae music featuring both light harmonies and weighty bass moves. In addition to the upbeat reggae music which creates the Caribbean vibe and feel, the venue will have local food trucks along the beach serving authentic dishes. 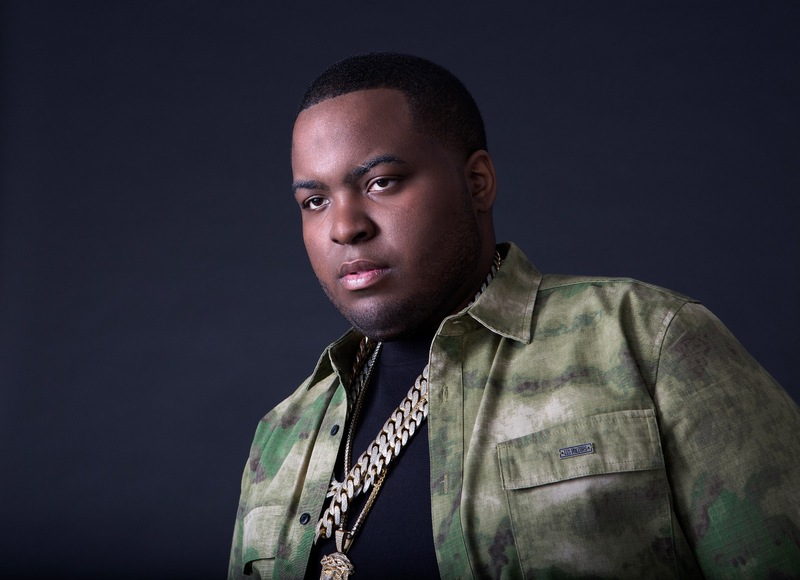 “We’re extremely excited to welcome Sean Kingston to the gorgeous shores of Yas Beach, for what we’re sure will be an unforgettable performance at The Caribbean Beach Festival. The event will take fans from day to night with a jam-packed schedule of activities, tasty bites and smooth beats, proving that there’s always fun to be had on Yas Island!” says Gerardo Llanes, Executive Director of Destination Management, Yas Island. Organised by Steppin Razor and powered by Radio 1, Caribbean Beach Festival is part of a bigger festival called Reggae Beachfest that brings people together to celebrate Jamaican and Caribbean culture. Caribbean Beach Festival is open to adults above 21 years old. The doors will open from 4pm to 3am. Tickets are sold online at AED 120 with an early bird discount and AED 150 at the gate. For more information, please visit: http://www.reggae-beachfest.com.